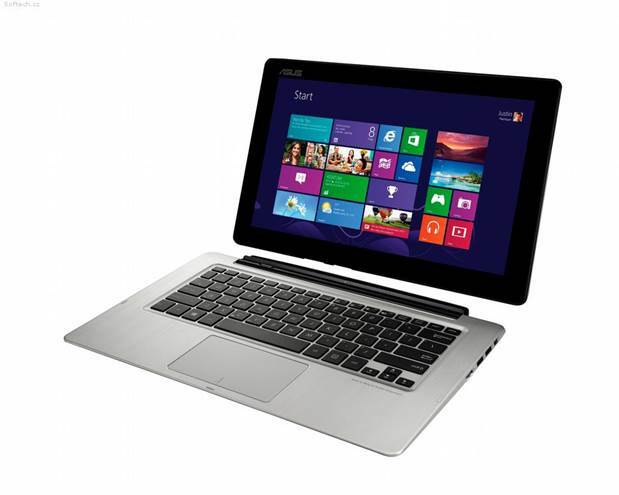 What may look like a simple hybrid laptop from ASUS is actually a triple threat but does it impress on all fronts? ASUS has definitely made a name for themselves over the years as they continue to combine multiple devices into one, easing the headache of consumers who can’t decide between purchasing device ‘A’ or device ‘B’. Their PadFones and Transformers are the first that come to mind when it comes to combinations and this month, we take a look at their latest Transformer Book Trio. While the 3-in-1 concept isn’t exactly new to the Taiwanese company, their first being the Transformer AIO P1801, it is still very impressive to see how they have managed to fit in all that hardware into a laptop/tablet combo. Both the tablet and PC station/keyboard dock are quite portable albeit a little heavy even when not combined. This is because both devices house hardware for the Android and Windows 8 portion of things. Both the tablet and PC station come with their own range of ports but we felt as though there could have been a little more such as having the RJ-45 LAN port built into device instead of having to rely on an USB adapter as there is quite a bit of real estate on both devices. One of the nice things about the Transformer Book Trio is the fact that you don’t need the tablet as a display for you to utilize Windows 8 as you can easily hook up an external display to the PC station via its mini DisplayPort or micro HDMI. When combined however, switching between operating systems is also quick and painless as all you have to do is hit the OS Switch button next to the F12 key. 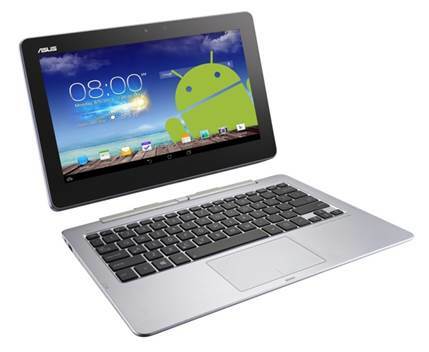 Equipped with an Intel Atom and Intel Core i5 (or Core i7) processor, the device ran smoothly on both OSes. On Android, we were able to multitask and run games such as Dead Trigger 2 with very minimal lag. However, it lagged quite badly in Ridge Racer Slipstream. As for the Windows 8 portion of things, it produced okay scores in PCMark8 and since it has Intel’s HD Graphics 4400, you should be able to enjoy some older or casual games. 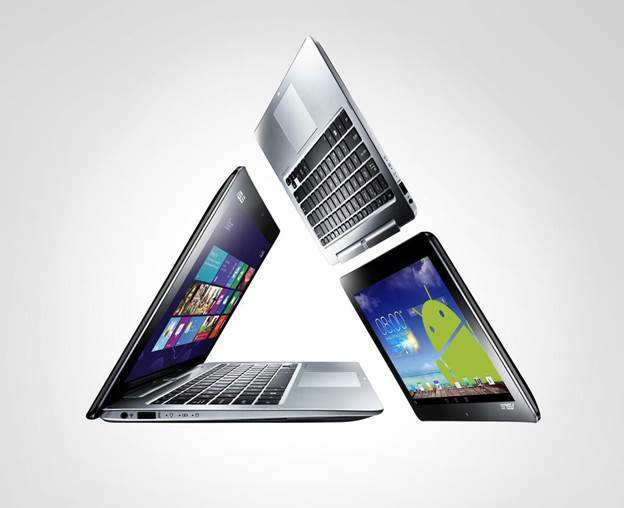 In our books, the ASUS Transfomer Book Trio TX201LA is actually quite a good solution for those of you who can’t figure out whether you want an Ultrabook or tablet. But it does come with a costly price tag and we’re only talking about the version with Intel’s Core i5 processor here, for the Core i7 version, you will have to pay RM300 more. But do keep in mind, you are sort of getting a 3-in-1 device.